Six of Australia’s most awarded design firms will come together to transform an industrial West Melbourne site into property developments Melbourne can call an urban sanctuary. The $300 million project will marry design, sustainability, technology and amenity to create a precinct that residents never need to leave. Boutique developer Trenerry Property, in collaboration with project partners Victor Smorgon Group and the Kanat Family, has unveiled its overarching vision for West End, located on a 9200 square metre site bounded by Rosslyn, Dudley and Adderley Streets as well as Bluestone Lane near Spencer Street, in West Melbourne. Originally acquired from Australia Post in 2014, the area's newest property developments are set to transform West Melbourne into the city’s own buzzing Brooklyn. West MelbourneApartment life lived differently is the vision to be delivered as part of a collaboration between Hecker Guthrie, Carr Design Group, Mim Design and Six Degrees, originating with masterplan architects ARM Architects and recently appointed principal architect, CHT Architects. Each design firm has been appointed to put its unique stamp on the site, be it one of the four ideally located, independent apartment buildings or the new concept hotel. 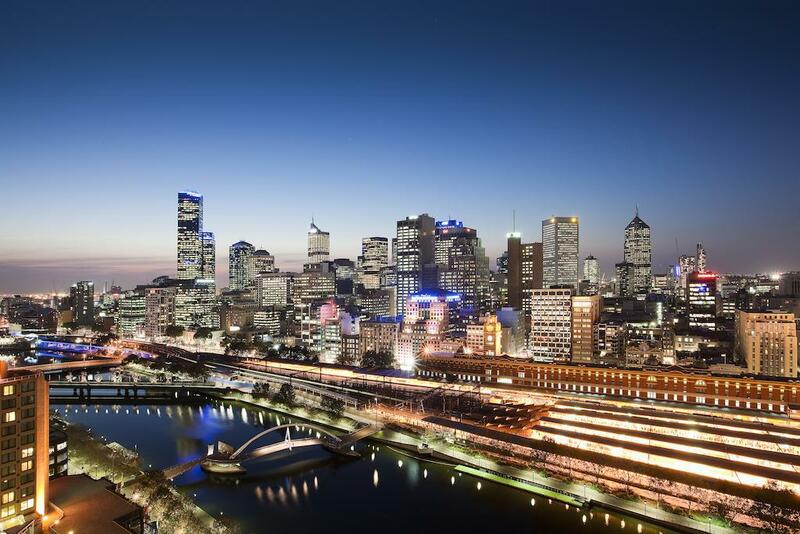 Trenerry Property director Robert DiCintio said West End would remake apartment living in Melbourne, with few if any inactive frontages and an emphasis on amenity that made life better. “I think West End will be the best residential mixed use development ever seen in Australia – it’s a game changer. “I believe that your home should be your palace and you shouldn’t want for anything in a home - it’s that view that has informed how we have approached West End. Everything you could possibly want is catered for, from fine dining, having your dog walked, your wine stored, to your dry cleaning delivered. Among this amenity of best property development will be a 24-hour concierge service, future ready integrated technology, a state of the art gymnasium, wellness centre with day spa, resort pool, spa and lap pool facilities, private residents’ garden, a medical centre, 50-seat cinema and presentation room as well as dog wash and walking services. Also accessible to the public will be a premium hospitality precinct and a generous, open park, vested with the Melbourne City Council for all to enjoy. Residents seeking urban calm will be able to enjoy nearly 2000 square metres of landscaped, gated gardens designed by Eckersley Garden Architecture and will have exclusive access to wine lockers, car share facilities and four electric car charging stations supplied by Tesla. CHT Architects Director David Carabott said that while the lifestyle experience will be consistent, the diverse aesthetics found within each building will create unique points of difference and broaden the appeal of West End overall. “One of the most notable aspects of the West End project is the unique design collaboration that will take place among some of the city’s best architects and designers. “Carr Design Group, Hecker Guthrie, Mim Design and Six Degrees will each impart their unique design aesthetic on one residential building; Adderley, Spencer, Mail House and Foundry, respectively - it’s the first time that Melbourne will see a curation of this calibre,” said Carabott. Overseen by Carr Design Group, the Adderley building contains the most exclusive and, fittingly, most expensive residences of the precinct. Comprising 14 levels, Adderley is the tallest of West End’s apartment buildings, and features 98 one, two and three bedroom apartments and two penthouses, as well as an art gallery in its lobby. Carr Design Group has imparted upon Adderley a luxurious, classic Italian aesthetic with bold and elegant interiors. 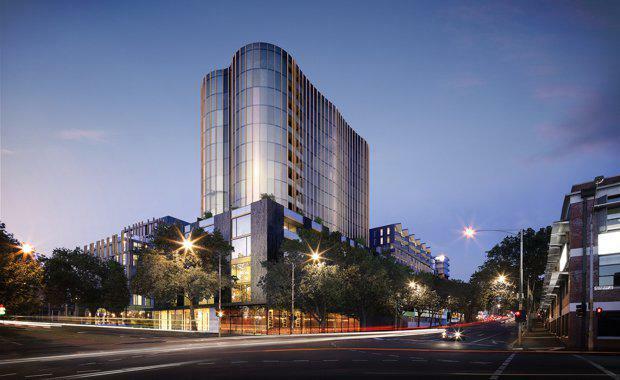 Adderley will be the first of West End’s residential buildings to be released, setting the benchmark for property developments in Melbourne that will exceed all expectations. After Adderley’s launch on 4 March 2017, the release of the subsequent buildings will follow over the coming months. “West End brings the best in design together for the first time to create what will be an eclectic community that has a passion for great design at its core,” said Mr DiCintio. Construction of West End will commence in June 2017 and completion is anticipated by late 2019.